In the two months after the government halted a program to crackdown on elephant poaching, Tanzania has witnessed the death of at least 60 elephants for their ivory. The number is a bewildering increase from just two that were killed in October, when the controversial program, called "Operation Tokomeza," or "Operation Terminate" was running. But Deputy Natural Resources and Tourism Minister Lazaro Nyalandu signalled that the draconian operation, in force during October, had at least resulted in a drop in poaching. 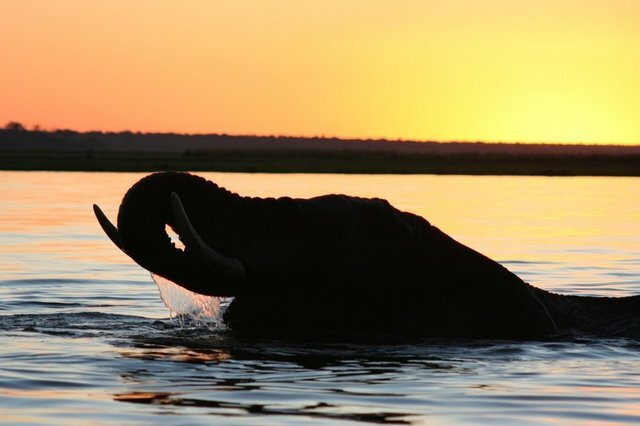 "During the entire period of the operation only two elephants were reportedly killed, while 60 were butchered between November 1 and December 28," the deputy minister said late Sunday.